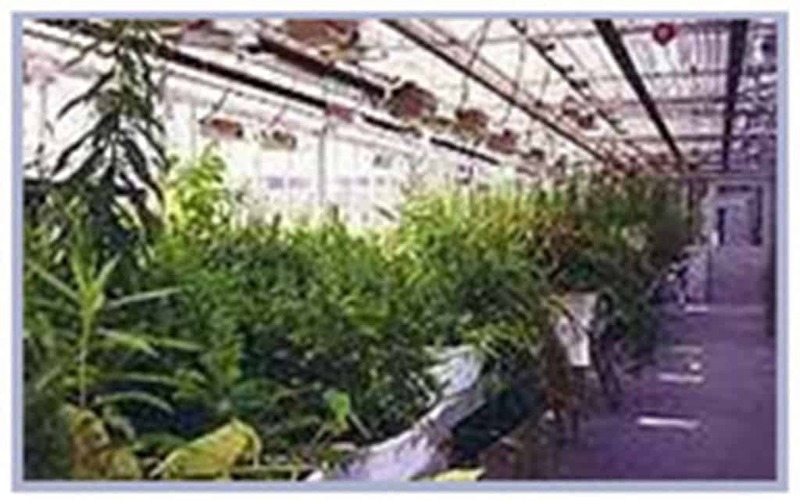 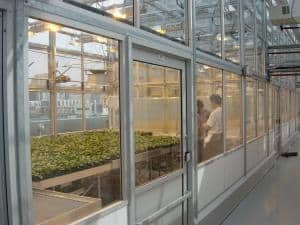 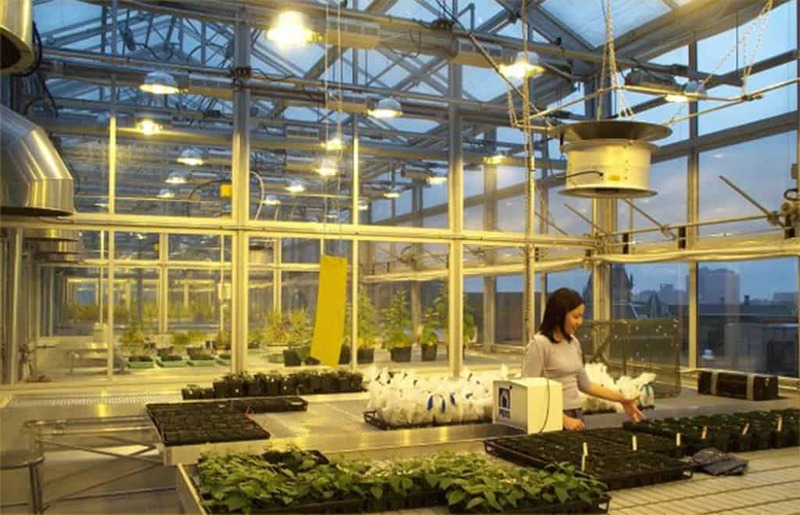 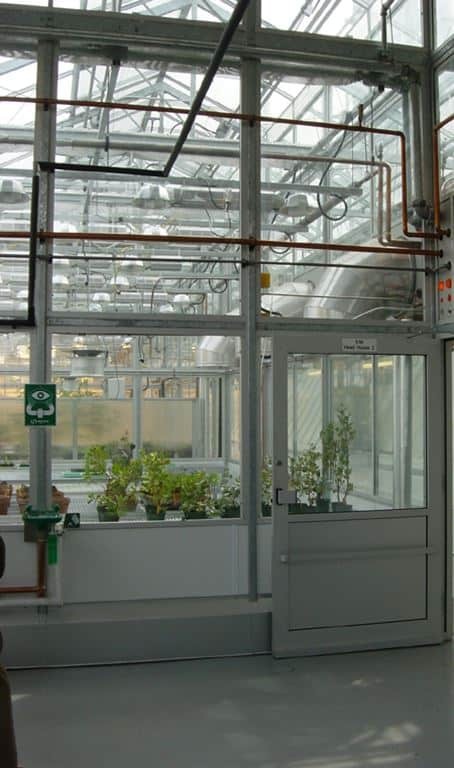 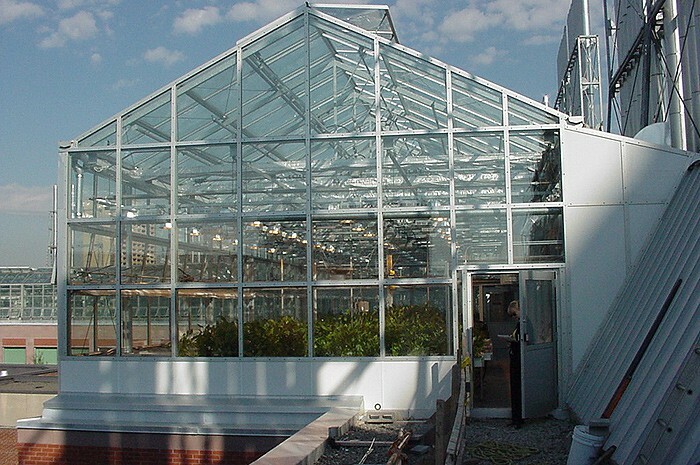 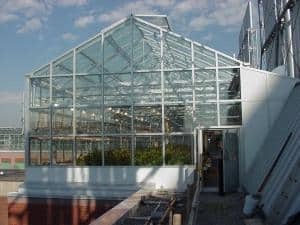 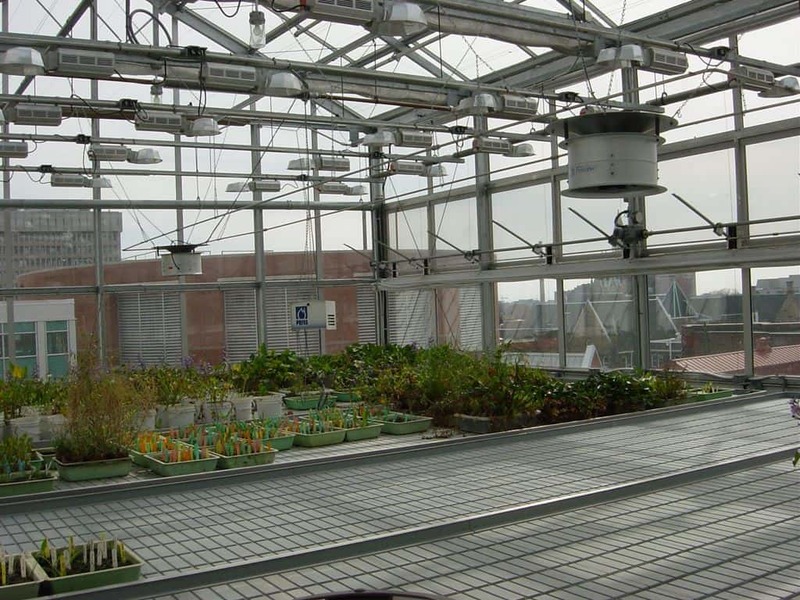 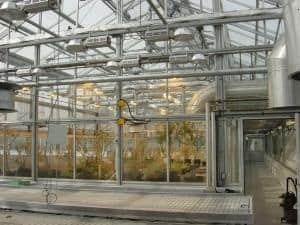 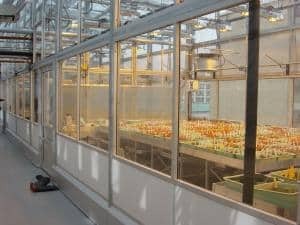 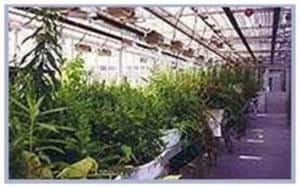 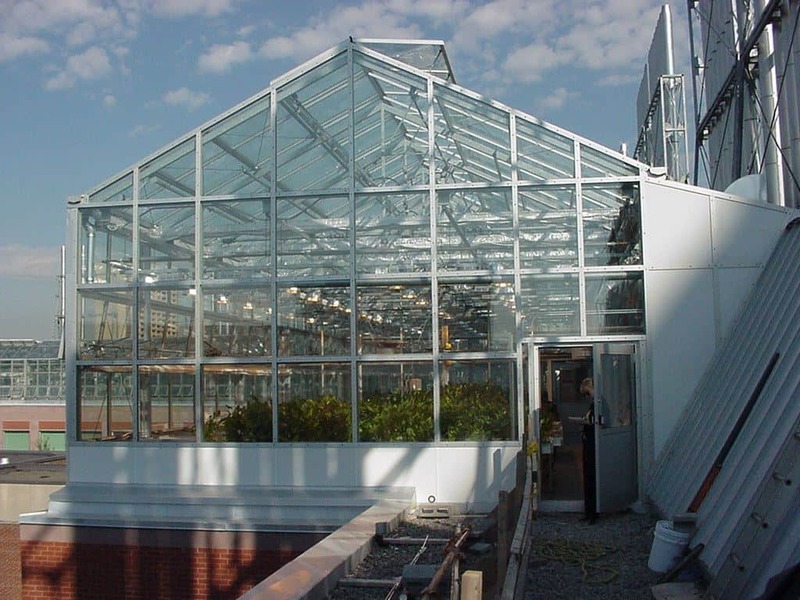 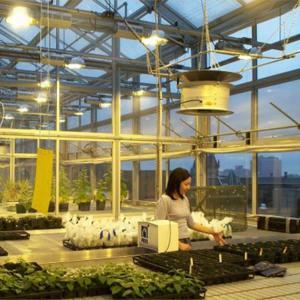 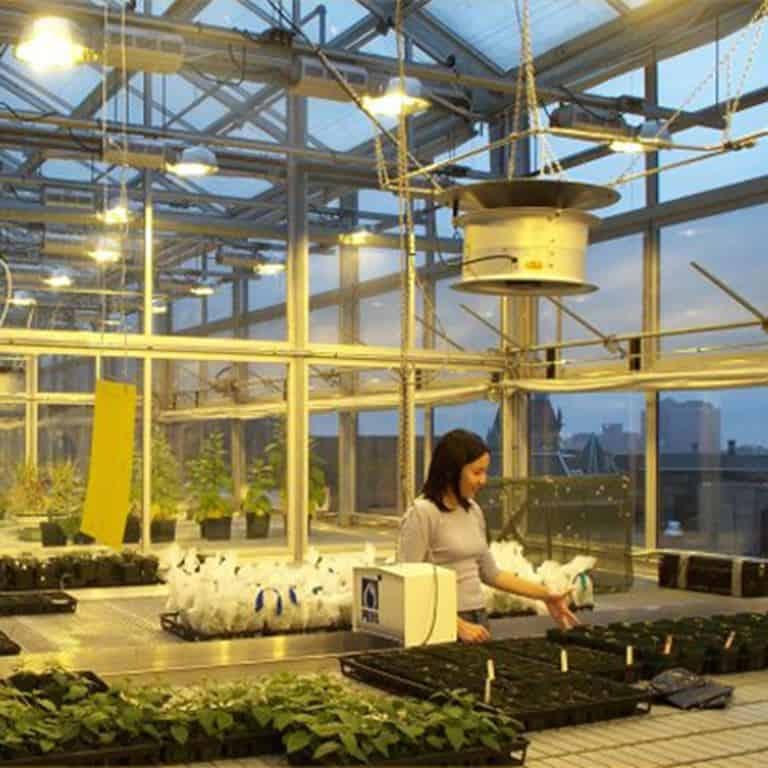 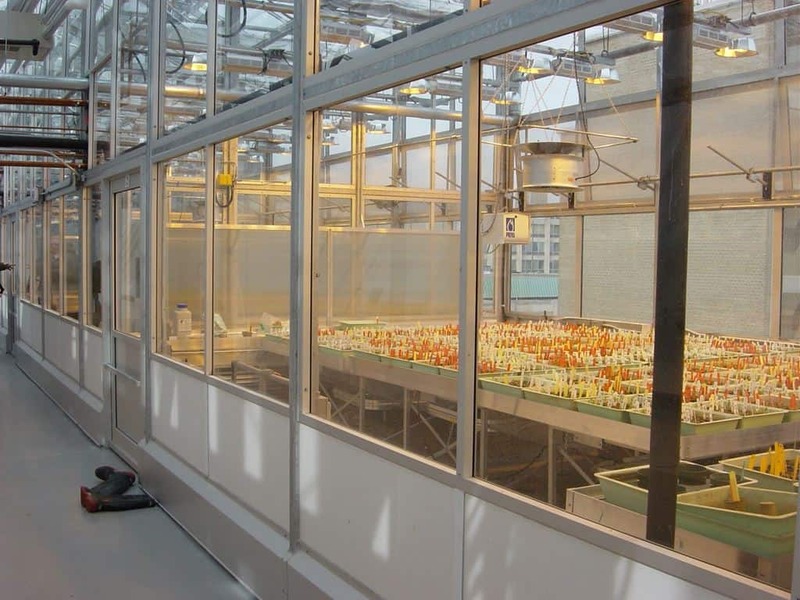 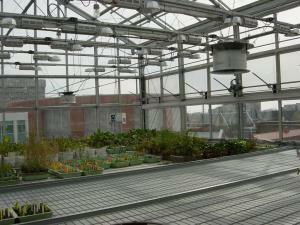 The Greenhouse Facility is to replace the historic greenhouses located at College and University. 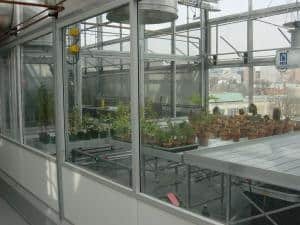 The new 15,000 sf steel and glass enclosure is located on top of the roof of the existing Botany Building and flanks each side of the rooftop penthouse. 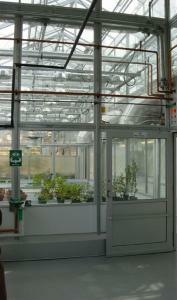 The Soils Facility is located on the south wing of the Geology Department.